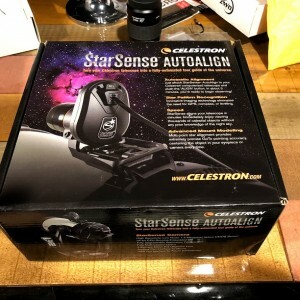 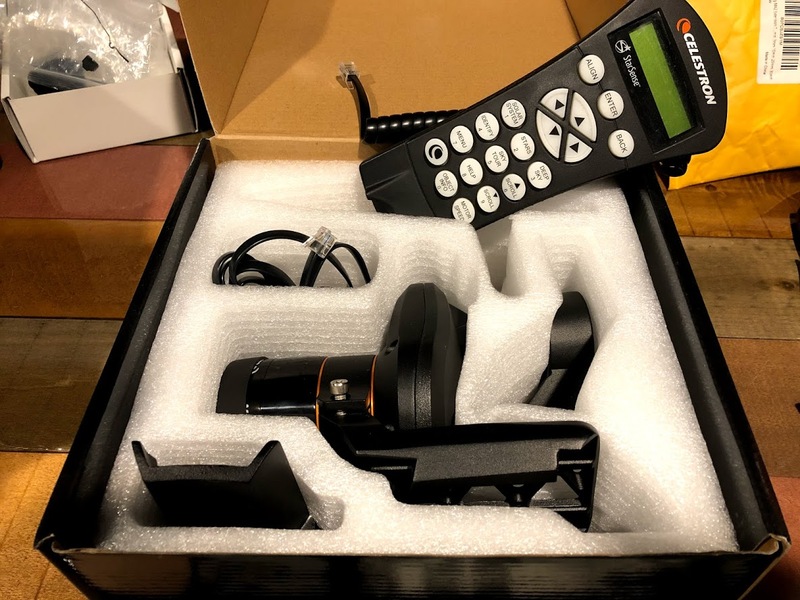 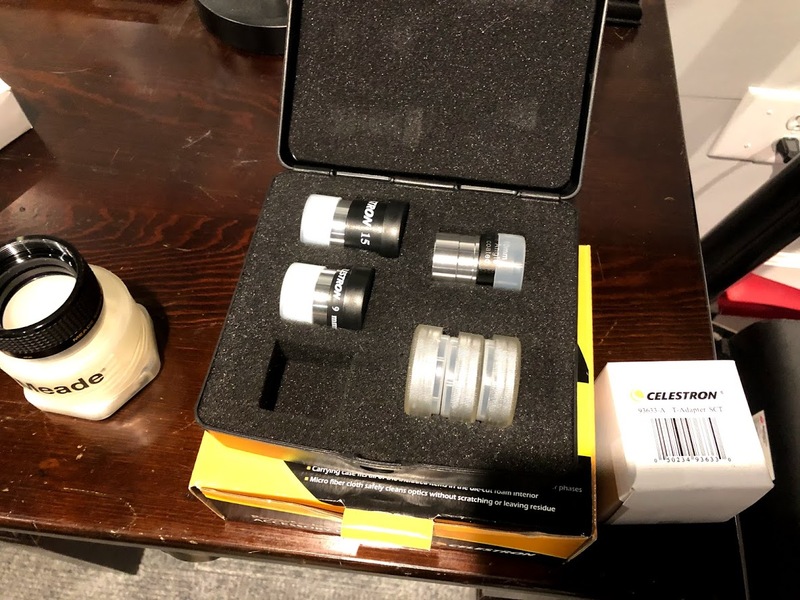 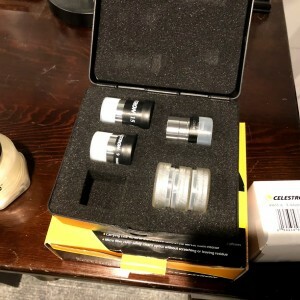 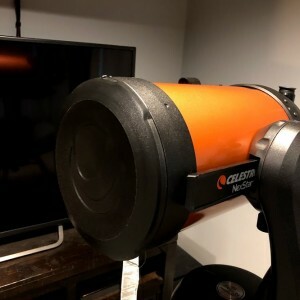 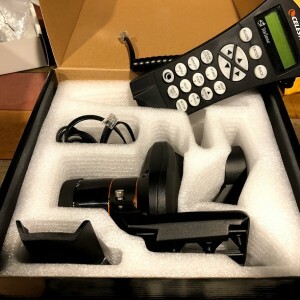 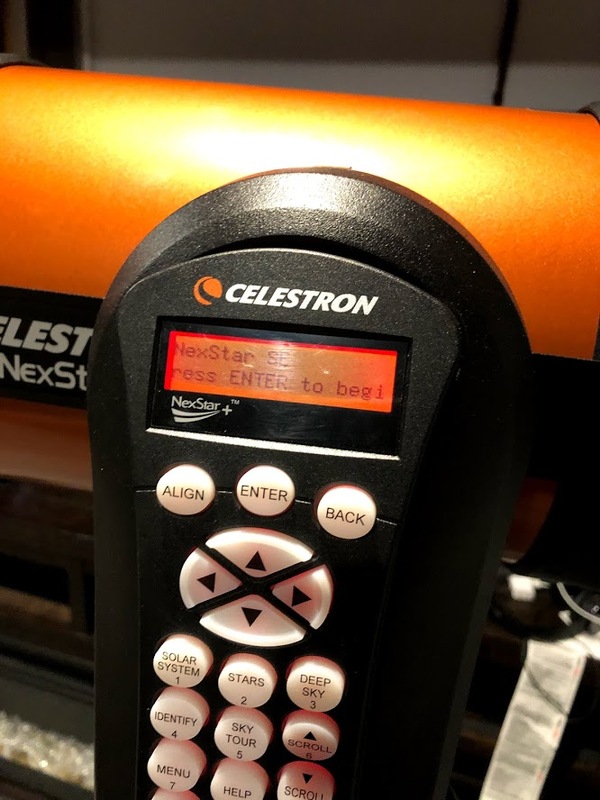 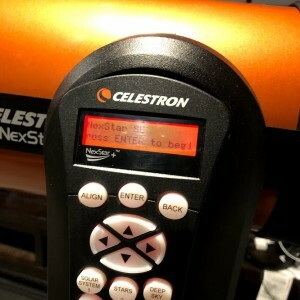 → Celestron 8Se with Sirius Case, StarSense, Telrad and More!!! 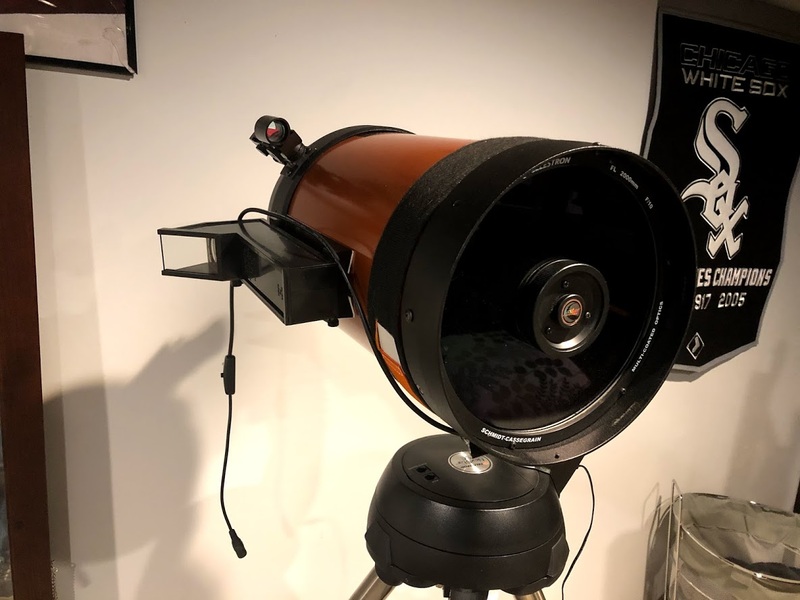 This setup has worked great for me when I got back in to astronomy, but I have moved towards DSO astrophotography and this is more for planetary imaging and visual use. 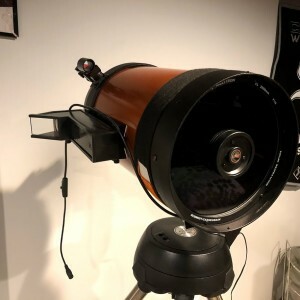 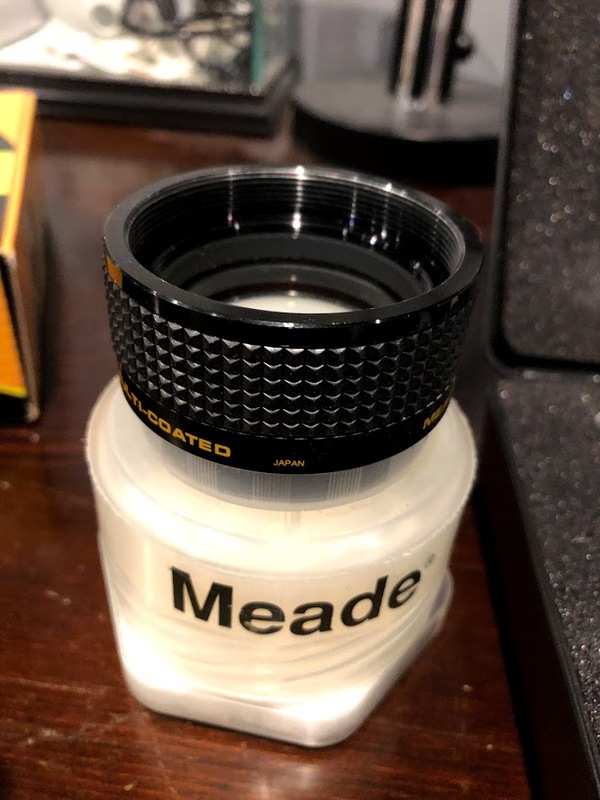 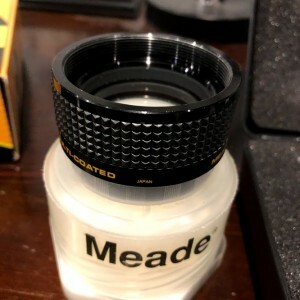 It is in very good condition (just the normal wear of the dovetail) and I'm sure the person that has this system will have great success with it as well. 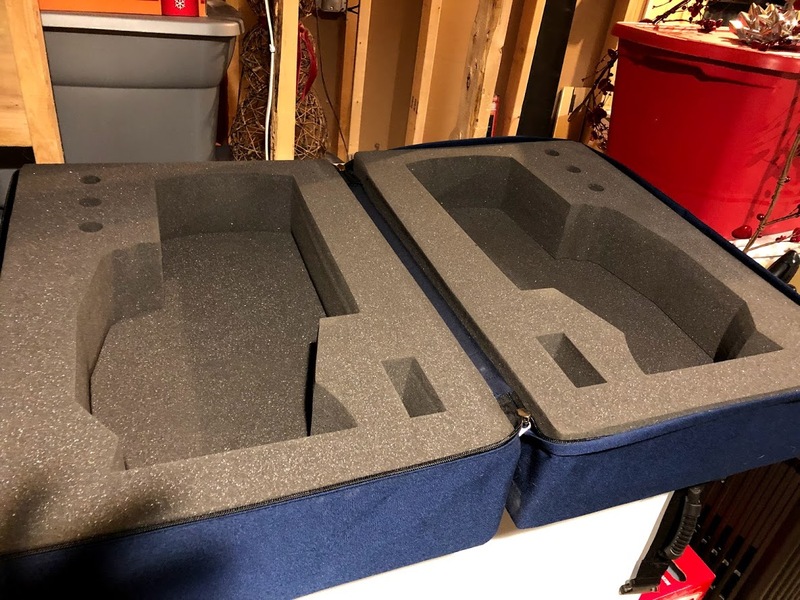 I accept Paypal and buyer pays for the shipping and PayPal fees (3%), but if you are in the Northern IL area this could be available for local pickup. 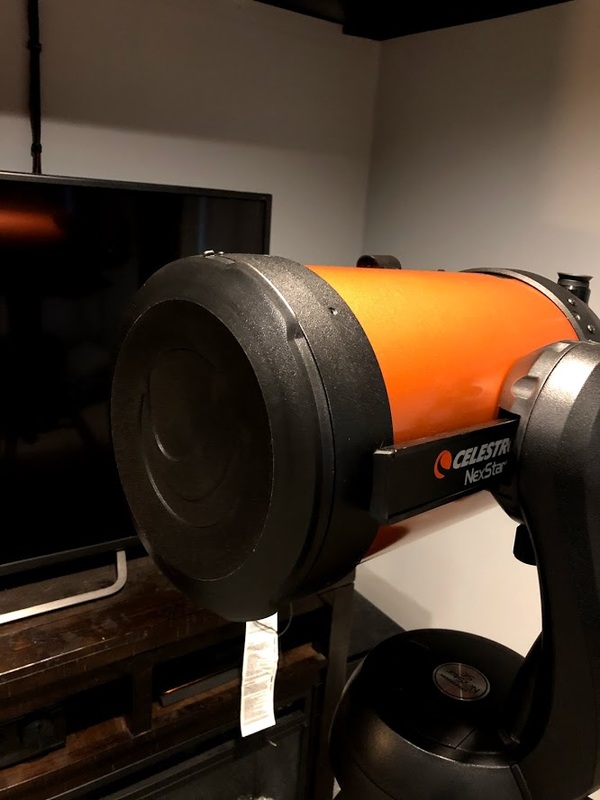 I am asking $1200, but would consider any reasonable offer, no lowball offers please. 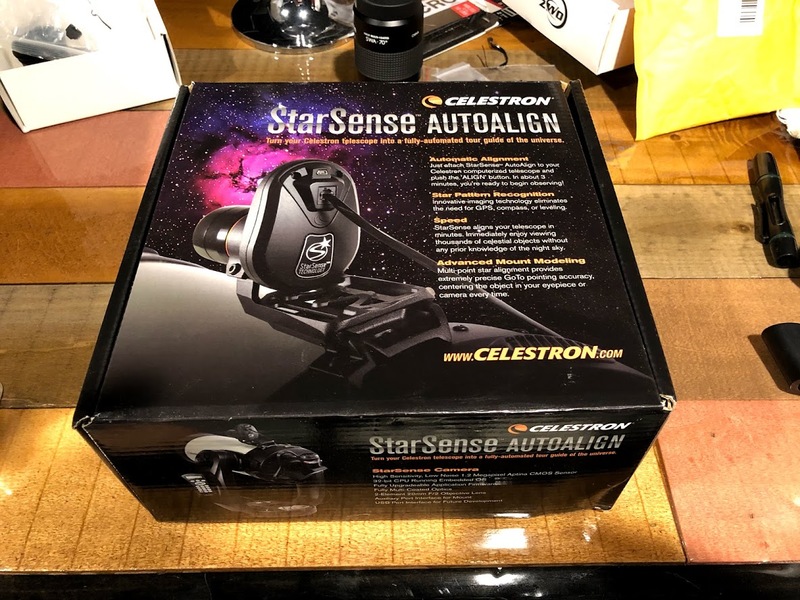 Thanks and clear skies!